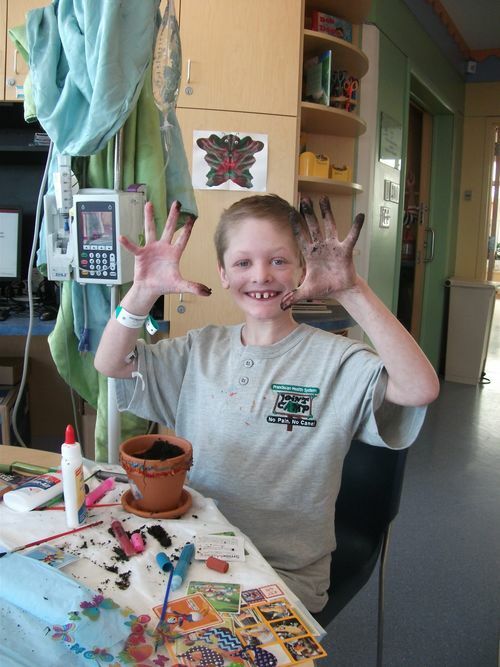 Every year, communities across the planet come together to inspire, challenge ideas, ignite passion and motivate people to take action for Earth Day. 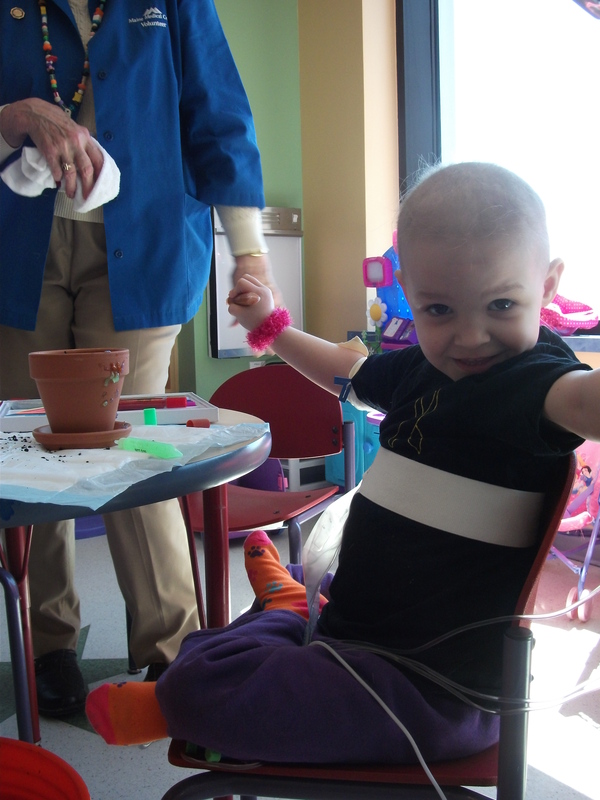 Children’s hospitals are no exception as evidenced by the Barbara Bush Children’s Hospital at Maine Medical Center. This member Children’s Miracle Network Hospital began recycling it’s food scraps in 2015 in partnership with We Compost It!, a composting company based in Maine. 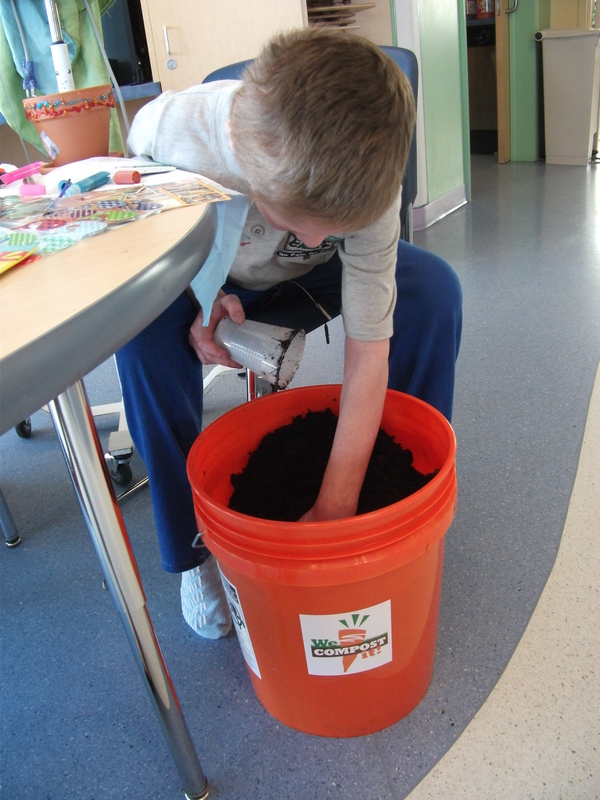 In celebration of Earth Day/Week, BBCH patients participated in a seed planting activity using the organic compost that The Barbara Bush Children’s Hospital at Maine Medical Center helped to produce. How are you observing Earth Day? Tell us in the comments.